Workstation Lite. 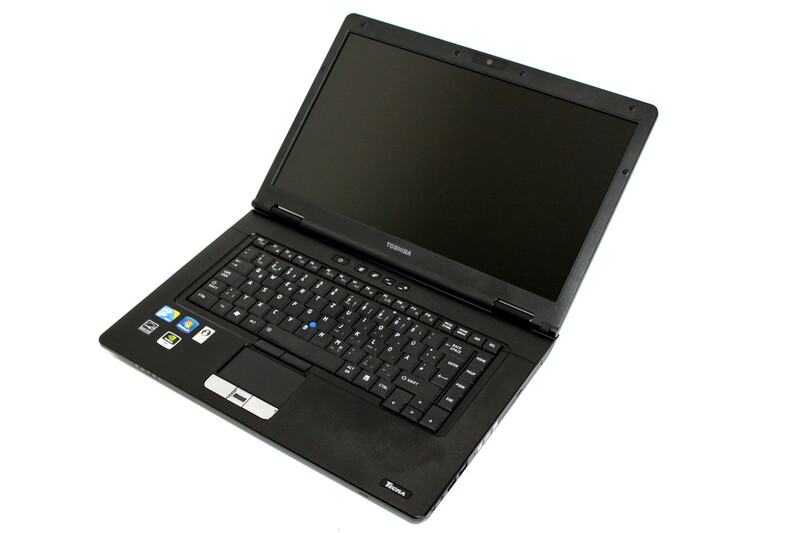 The Tecra S11 is intended to be a workstation computer, according to Toshiba. But it is questionable whether its Nvidia Quadro NVS 2100M graphics card will satisfy the performance-orientated user. At least Toshiba has gone all out on the processor, opting for a i5-520M or i7-620M.